Noritz is excited to offer a new level of excellence to consumers with hydronic heating who wish to install one appliance to meet both domestic hot water and space heating needs. 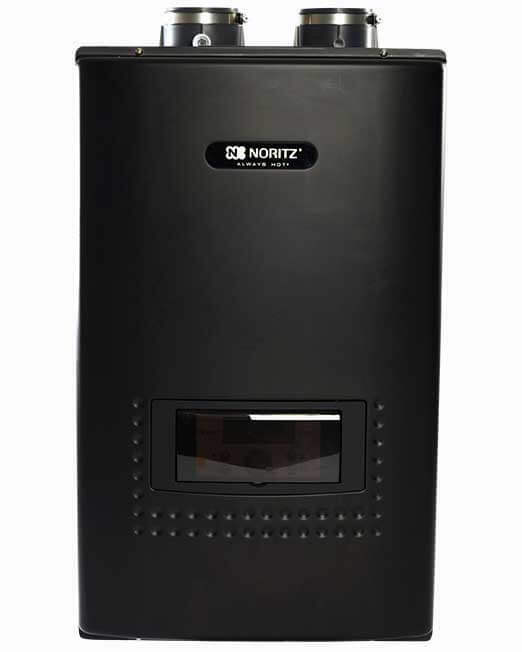 The CB Combination (Combi) Boiler from Noritz utilizes high-efficiency condensing technology to deliver hot water to both plumbing and hydronic heating applications for homes of all sizes. 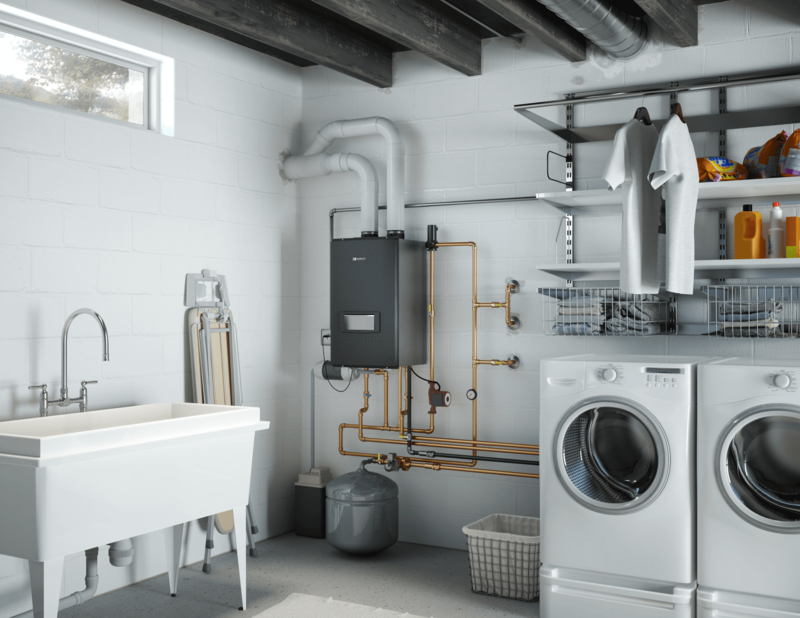 The CB Combination (Combi) Boiler from Noritz utilizes high-efficiency condensing technology to deliver hot water to both plumbing and hydronic heating applications for homes of all sizes. Capable of producing up to 4.5 GPM @ 77F temperature rise, the Noritz CB is able to provide ample hot water for 2 showers plus simultaneously. High efficiency Grundfos pump to maximize flow rate of the primary heating loop.